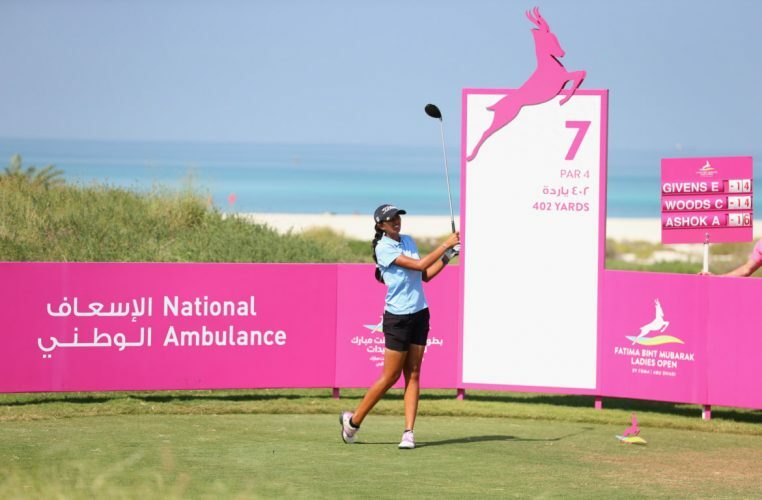 The Ladies European Tour’s 2019 season tees off in less than three days’ time with the Fatima Bint Mubarak Ladies Open (FBM Ladies Open) in Abu Dhabi, held under the patronage of Her Highness Sheikha Fatima Bint Mubarak. The Ladies European Tour (LET) event returns for a third time to the award-winning Saadiyat Beach Golf Club. The Fatima Bint Mubarak Ladies Open is organised by the Abu Dhabi Sports Council and the Fatima Bint Mubarak Ladies Sports Academy. The 2019 edition of the event has been sponsored by Aldar, Abu Dhabi Ports, Al Masaood and Jumeirah. Spectators can catch the action for free, 10th-12th January at Saadiyat Beach Golf Club on tournament days. For further details on the FBM Ladies Open, visit www.fbmladiesopen.com or follow Fatima Bint Mubarak Ladies Open on Facebook and @FBMLadiesOpen on Twitter and Instagram.